Discover how to prepare a homemade isotonic drink rehydrator with these 2 delicious recipes used to make sports drinks at home easily. We explain the ingredients and the necessary steps. If you practice sports with some regularity, or in short any type of physical exercise, it is quite likely that you are very familiar with the so-called isotonic drinks, those types of drinks that cannot be missed when the sport is intense and long at the time (that is, it tends to last more than an hour), or when -for example- we tend to sweat a lot. What does it consist of? Basically, they are drinks that have the ability to rehydrate our body while increasing our performance. Therefore, they are also known as rehydration drinks. And because they are so related to sports practice, they are also known as sports drinks. At present, it is possible to find a wide variety of isotonic drinks of many brands. For the most part, these types of beverages contain water, certain complex carbohydrates (such as maltodextrin or glucose polymers), simple carbohydrates (such as dextrose, sucrose, fructose or sucrose). ) and certain mineral salts (especially potassium, phosphorus, sodium, and chlorine). 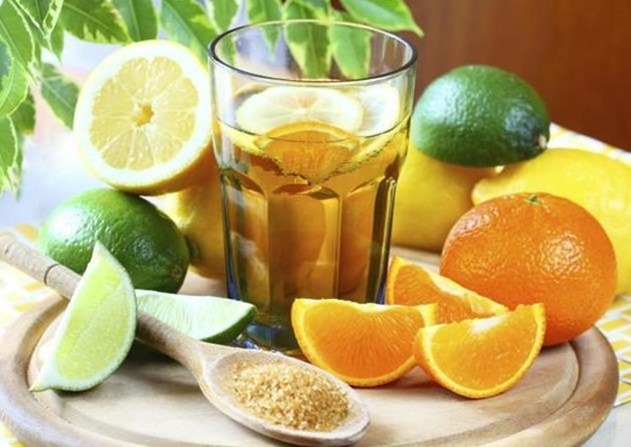 However, did you know that it is possible to prepare an isotonic drink at home? 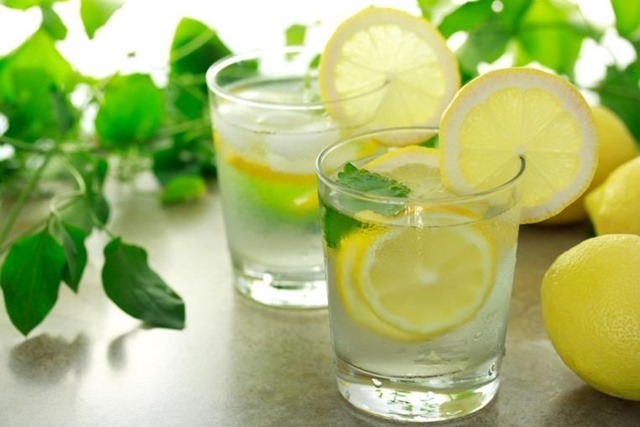 We propose on this occasion 2 wonderful useful recipes to make your own homemade rehydrating drink. You dare?. Wash the lemon, cut it in half and squeeze it to obtain its juice, reserving it. 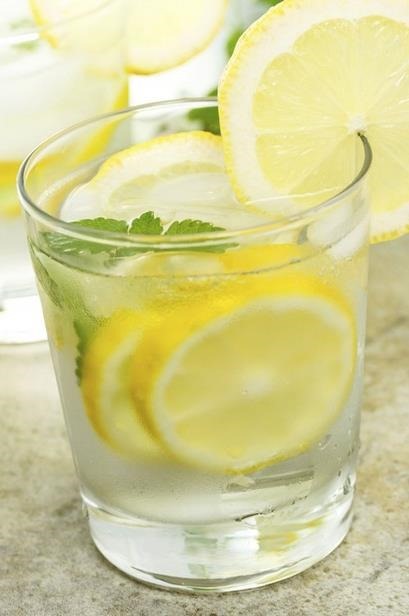 Then, in a bowl, mix the treated seawater, mineral water, and freshly squeezed lemon juice. First, wash the lemons and oranges, cut them in half and squeeze them to obtain their juice. Then, in a large glass jar mix all the ingredients, to finish adding a little honey to sweeten. If you wish, you can reserve both drinks in the fridge, to take it during the day or when you go to play sports. When it comes to drinking isotonic drinks many experts advise always take them in small sips and continuously, it is a mistake to drink it all at once as there could be a gastric distension as a result of the large volume ingested. Moreover, it is advisable to provide small amounts of these drinks before starting physical activity. Sport or high-intensity physical exercise. When the sports practice has a medium-high duration. When there are environmental conditions that increase the loss of nutrients and water. For example, when there is too much heat or too much humidity. On the other hand, if you drink during sports you act directly on the physical performance, which prevents the depletion of reserves and the replacement of liquids and nutrients, such as would occur when we consume after having completed physical activity. ← What are isotonic drinks and what are they for? When to take them? One of the Strongest Men in the World is also a VEGAN! August 3, 2015 Stephanie Comments Off on One of the Strongest Men in the World is also a VEGAN! Do you Have Worms in Your Tap Water? You Might if You Are Living in This American City! August 12, 2015 Fab Comments Off on Do you Have Worms in Your Tap Water? You Might if You Are Living in This American City!